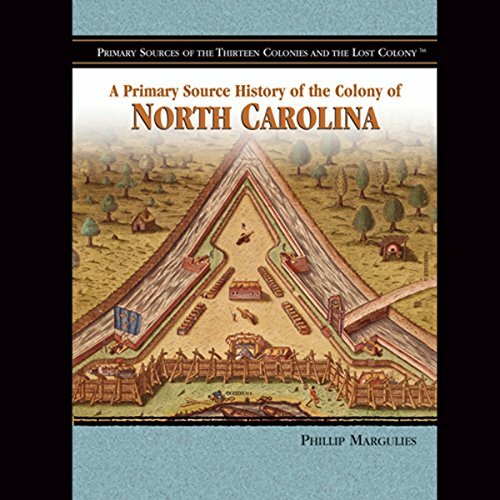 Showing results by author "Melody S. Mis"
North Carolina attracted settlers from Europe as well as from other American colonies. In this volume, learn about the resulting troubled relations with the Native Americans in that area, Bluebeard's piracy, and the colonist's rebellion against England. In 1681, King Charles II granted William Penn, a Quaker, sole proprietorship of more than 450,000 acres of land. 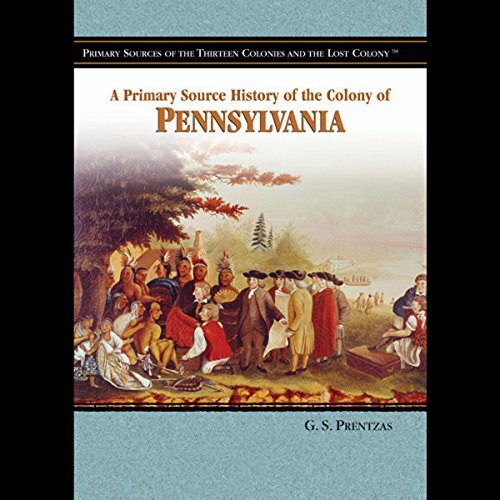 The colony of Pennsylvania soon offered thousands of European settlers the civil liberties, representative government, and affordable land they wanted.